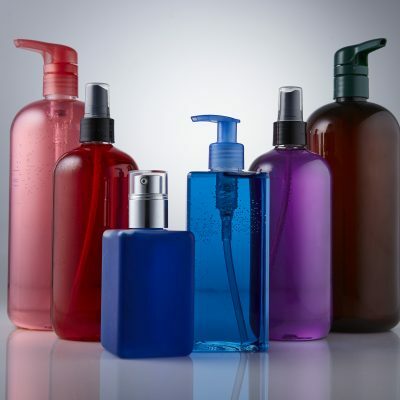 Plastic Bottles – Custom or Standard bottle sizes for various packaging needs. Glass – High quality glass containers used in a wide variety of industries. Cosmetic Jars – Cosmetic industry containers such as eyeshadow, foundation, lip balm, etc. 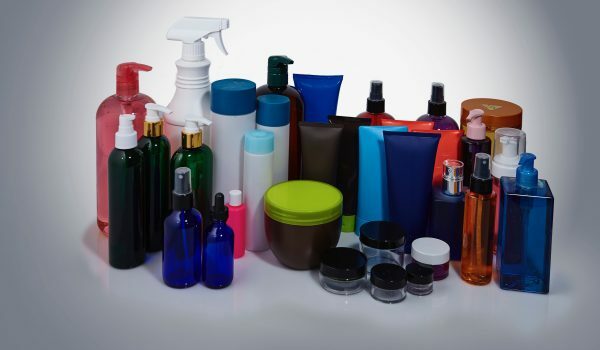 Tubes – Tube containers are very popular in the cosmetic, toiletries, and pharmaceutical industries. Closures, Pumps, Sprayers, Droppers – Standard or custom sizing available. Turnkey Packaging – From concept to creation, we will provide all the raw materials, assembly, packaging and shipping necessary to produce your product in house. Fulfillment – Provides order processing and prompt delivery of your product. 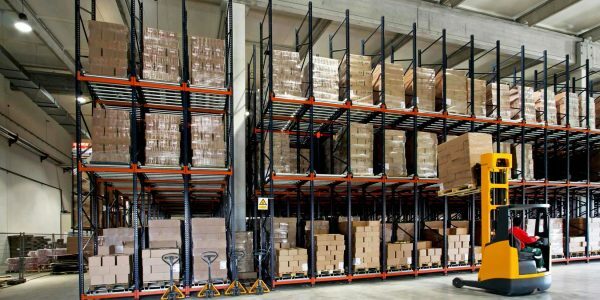 Warehousing – Large warehouses enable us to efficiently handle services including hand assembly, repack/rework, POP displays, gift kits and more! JIT Inventory – Just In Time management techniques allow PDA to execute extreme efficiency in short time frames. Pickup and Delivery – Our fleet of trucks makes pickup and delivery convenient for all of our clients. Pressure Sensitive Label Application – Eighty percent of labels in the global market use pressure sensitive labeling. With our state of the art equipment, all of your labeling needs are done in industry standard fashion. Kit Assembly – Custom or Standard kit assembly. Shrink Sleeve Application (Steam Tunnel) – Fulfilling packaging needs from full body shrink sleeves to package sealing. Label application is a fundamental process in the fulfillment of our clients orders. With the use of cutting edge equipment and our team of experts, packaging becomes simplified.